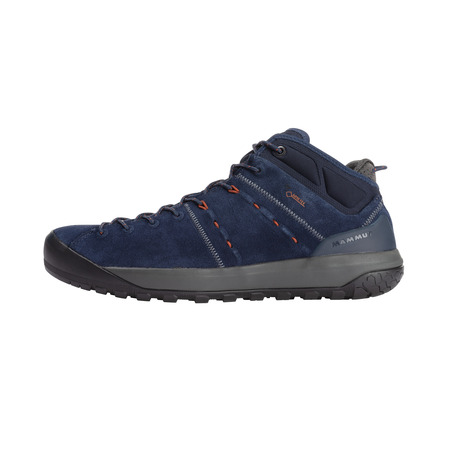 Every step is a winner: the Hueco Low GTX® Men impresses with its high-quality velours leather, which boasts excellent robustness. 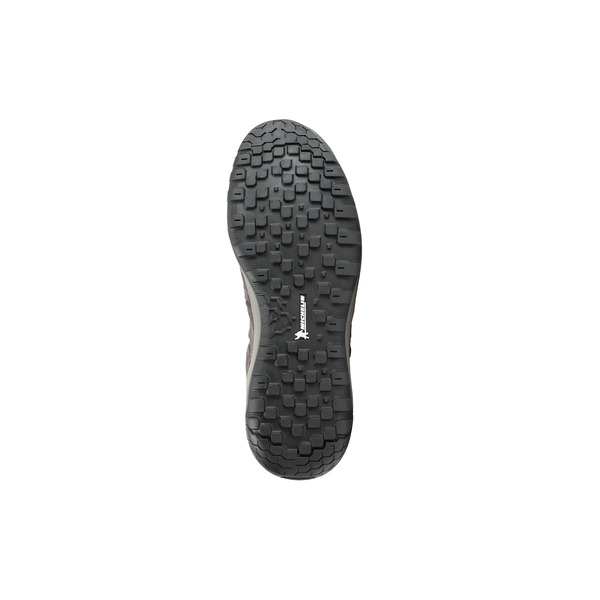 You will be able to tackle uneven terrain thanks to the Michelin® rubber blend, which offers the sole optimal hold on the rock. 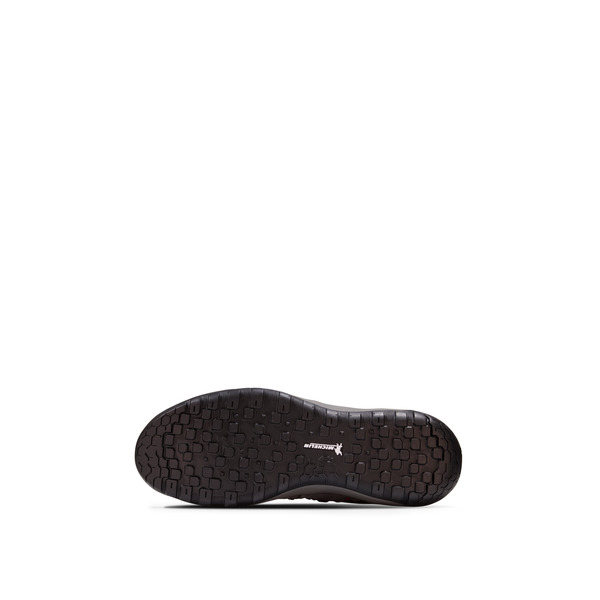 The rubber toe cap protects from unpleasant falling rocks, while the TPU heel stabilizer supports your steps on uneven terrain. 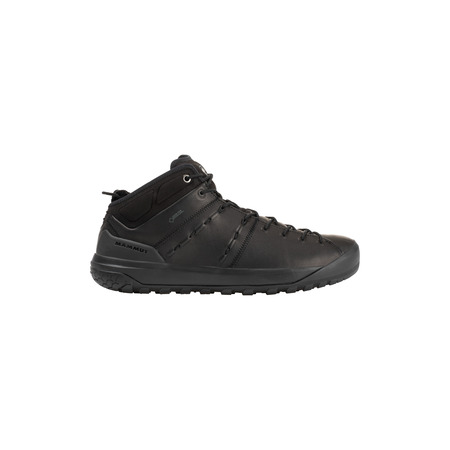 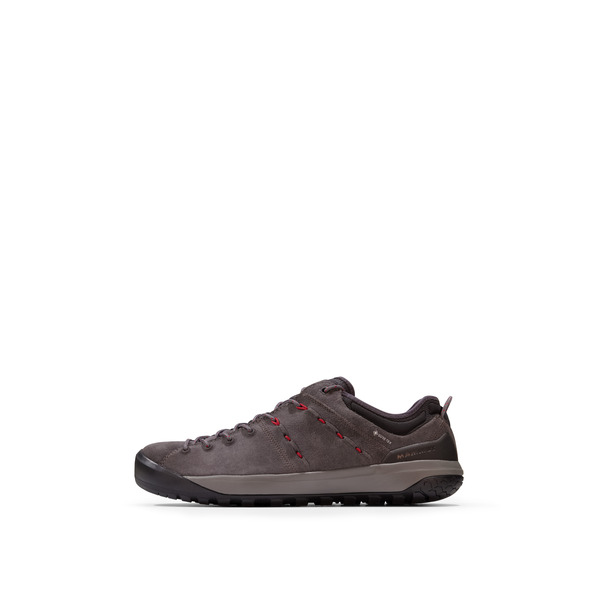 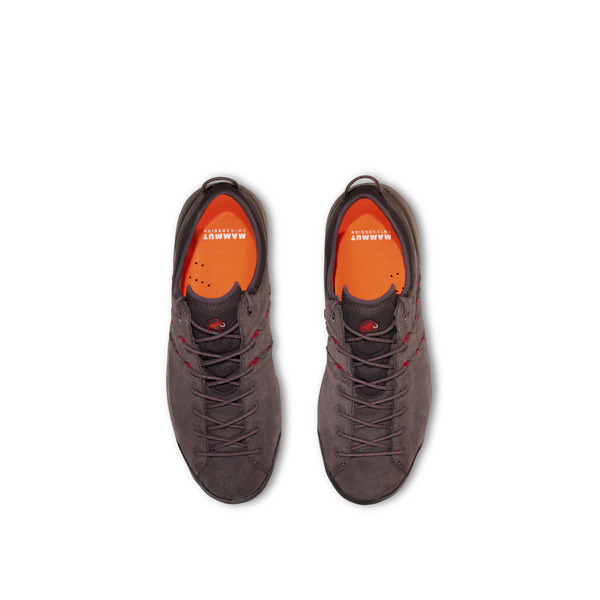 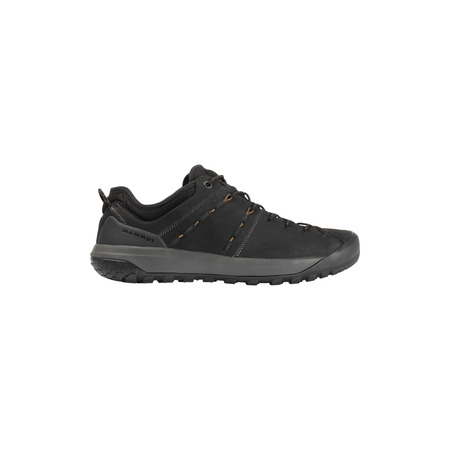 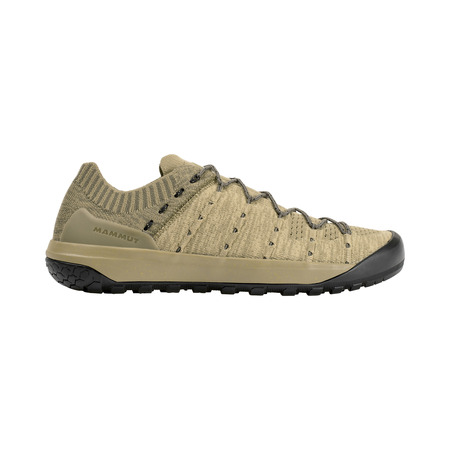 With its Strobel construction, the shoe provides outstanding cushioning and is comfortable to wear. 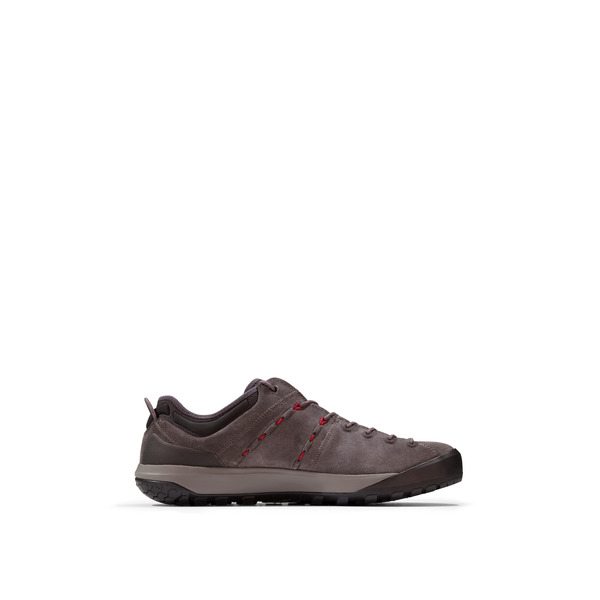 A shoe that offers everyday comfort.